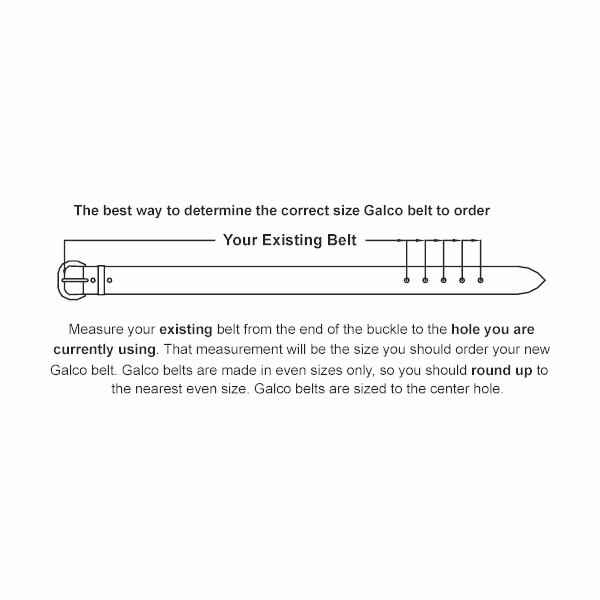 The Fancy Stitched Leather Holster Belt by Galco is designed to carry the weight of your holstered handgun. It is recommended that anyone who uses a belt holster, needs a quality holster belt. Additional stitching is not only beautiful, but adds even more stability.